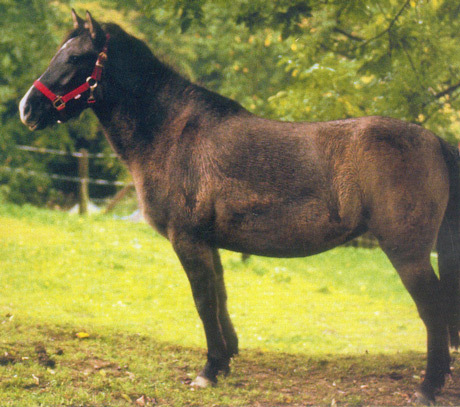 A breed of small horses, the Arenberg-Nordkirchen hails from northwest Germany. Although it was thought to be extinct in 1985, a few of them were discovered in 1995. With the population remaining at 20-25 heads since 1999, the breed is dangerously close to extinction. 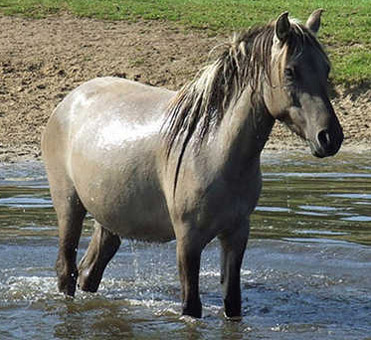 Breeding of small horses has not been a tradition in Germany. 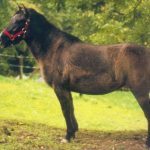 At the beginning of the twentieth century, small horses and ponies from Great Britain were brought to Germany for private breeding programs. 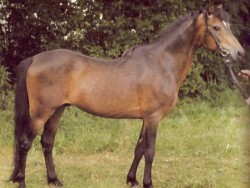 The Arenberg-Nordkirchen was developed as a semi-feral breed by the Duke of Arenberg in 1923. With the intention of creating an elegant riding horse, the Duke crossed some wild horses with the Dülmen, Konik, and Welsh ponies. 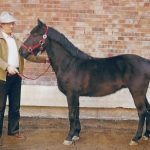 His breeding stock consisted no more than forty mares. 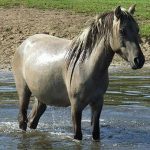 In the 1960s, a breeder purchased the entire herd and introduced other small horse and pony blood to refine its riding qualities. 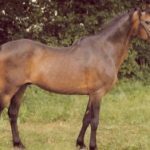 The herd was separated in the 1980s, and the horses were sold in North Rhine-Westphalia and Schleswig-Holstein, where they were included in the regional population of German Riding ponies. 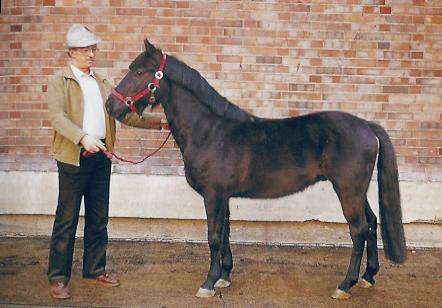 With eighteen mares and four stallions reported in 2007, the Arenberg-Nordkirchen has been classified as a “critical” breed by the FAO and “extremely endangered” by the GEH (Gesellschaft zur Erhaltung alter und gefährdeter Haustierrassen).